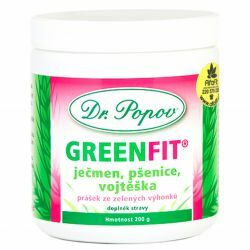 Dr. Popov GreenFit is the original mix of young shoots of green plants is an excellent source of easily assimilable vitamins, minerals and enzymes. 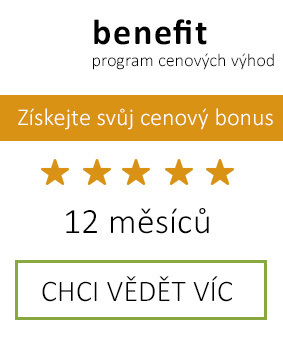 Greenfit is an original mixture of young shoots of green plants, which contains the best that nature can offer. 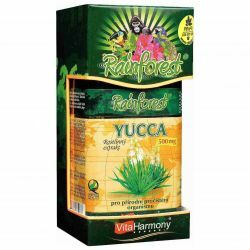 These young green plants are the source of a number of important nutrients in their most effective - in organic form. Nutrients are therefore well absorbed by the body, and they are present in balanced proportions. Green foods for its advantages such scientists as an effective tool for regeneration and rejuvenation of the body. Greenfit includes young green barley, wheat young and young lucerne (alfalfa). These green foods are already the most scrutinized and their positive influence on fitness and health has been clearly demonstrated. 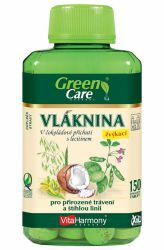 All three green foods contained in Greenfit have a basic nature (they have a high potassium content) and help reduce the acidity of the body, which is particularly important at a time when most people suffer from acidification of the body. Acidification of the body leads to many health problems such as. 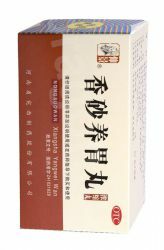 Fatigue, inflammation of the bladder, indigestion. Hyperacidity is considered to be one of the causes of cancer. 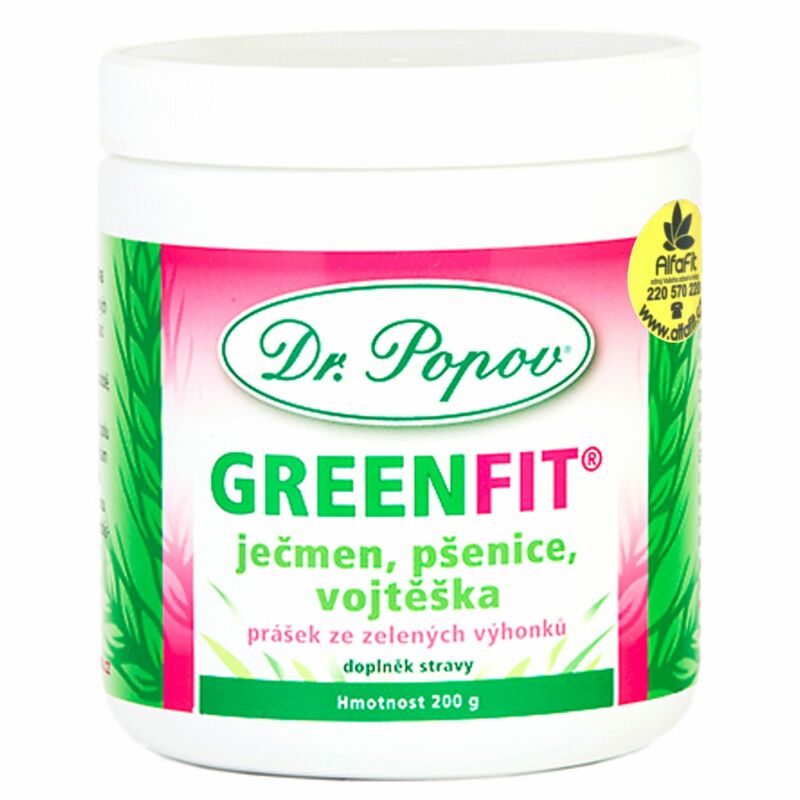 * Young green barley contained in Greenfit is an important source of nutrients that are absorbed well for the human body. 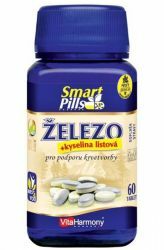 The composition is particularly significant amounts of potassium, magnesium, iron, folic acid, vitamin C and B-series, as well as a variety of essential amino acids. A significant proportion of the fiber and chlorophyll. * Young green wheat is perhaps one of the oldest green foods that mankind used for improving health, it has been used in ancient Egypt. Composition resembles the young barley, plus great acting on the digestive tract. Wheat contained in Greenfit positively promotes detoxification and helps to soothe the stomach and intestinal problems, including heartburn. 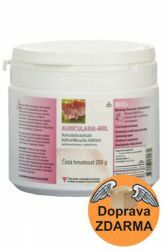 * Young green alfalfa is a legume, contains minerals, vitamins, enzymes, and the high amount of easily assimilable amino acids. 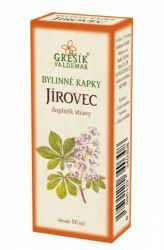 Traditionally used as well as disinfecting the urinary tract, increases physical fitness, convalescence, protects against the development of stomach ulcers, improves the condition of patients with diabetes (affects blood sugar). Because of these properties was also incorporated into Greenfit. 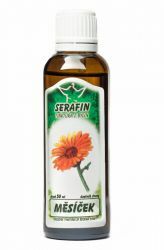 * Enzymes that works well in treating inflammation and digestive disorders. * Number of active antioxidants - eg. 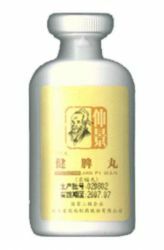 Superoxide dismutase, which is a strong fighter against free radicals and helps protect cells. 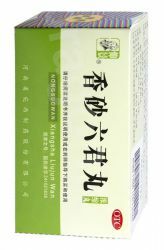 * Significant amount of green dye - chlorophyll, which contributes to a good wound healing (antiseptic and epithelisation effects). 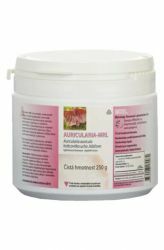 It is also used in the treatment of anemia. 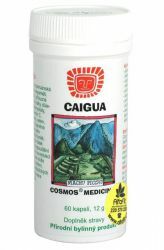 We use 1-2 times daily as a drink in 250 ml Dissolve 1-2 teaspoons of powder. The highest dose of 4 teaspoons of powder daily. 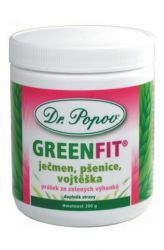 The maximum daily dose Greenfit (6.5 g) contains 3.25 g of barley, wheat and 1,625 g 1,625 g alfalfa. Do not exceed the recommended daily dose. It is not intended as a substitute for a varied diet. Not suitable for children under 3 years. Keep out of the reach of children. Store in a dry place at a temperature of 5-25 ° C.